This year over 100 people from the Ramelton and Rathmullan areas turned up to find out about their local bats. 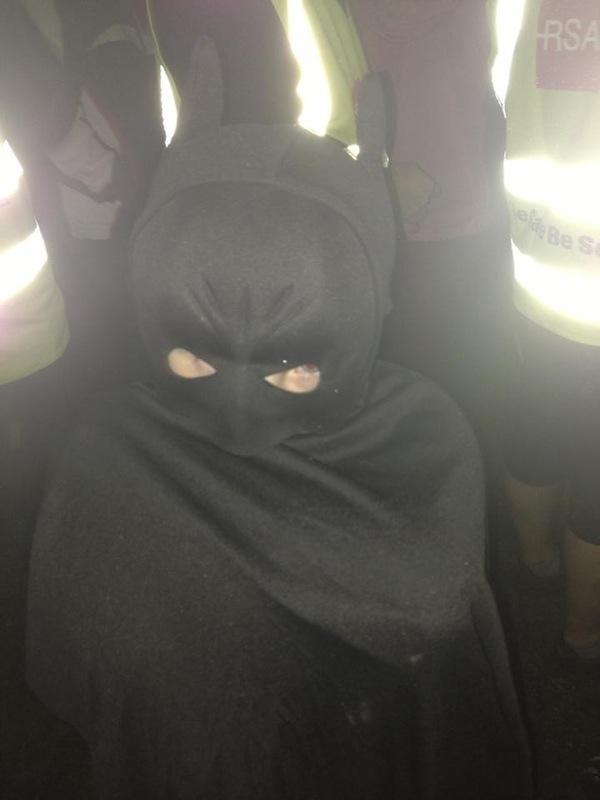 A guided walk from gambles square started at 9pm with an amazing 55 people including one young man dressed as batman! After exploring the riparian habitat at the edge of the River Lennon and pondering the aquatic life within that supports so much of our native fauna we walked to the ruins of Kelly’s Mill. On the way we discussed the lives of bats and looked at the heterodyne bat detectors that were used to hear the bats. Just as we arrived at the mill, the bat detectors started crackling into life. It was dusk and Leisler bats, Daubenton bats and Pipistrelle bats were literally pouring out of the ruin. We could clearly see them heading of into their hunting ground. The night was wrapped up with the rewarding sound of a Long-eared Owl calling from the nearby larch plantation. Rathmullan saw another large crowd of over 50 people. This time we started at 9.30 in the wonderful Rathmullan House. After a presentation which looked at bats in general we walked through the beachside woods identifying and chatting about some of the large and wonderful trees such as Monterey Cypress and Wych elm until we got to the short horse path. There we turned on our bat monitors and straight away heard both common and soprano pipistrelle as well as a couple of Leisler bats . Both evenings lasted about two hours in total. NatureNorthWest will run more bat walks and talks in 2015.